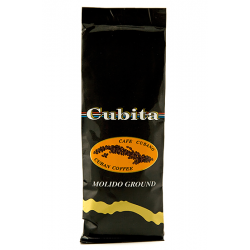 Cubita Gourmet - Roasted & Ground Cuban Coffee - 230g The Cubita Gourmet is a limited edition of the famous Cubita Cuban coffee brand. 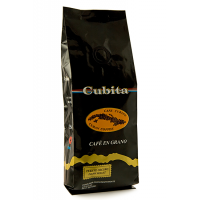 It is made from a blend of 100% Arabica coffee beans selected specially to create this premium and delicious coffee. 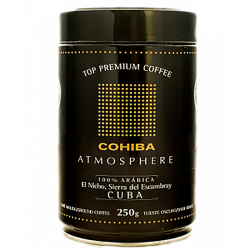 It has an intense yet refined aroma with an excellent body and flavour. 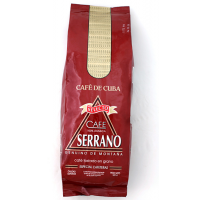 The 100% Arabica coffee beans are hand-picked and sun-dried on plantations in the Biosphere Reserve in the Sierra del Escambray and then roasted in Havana which makes it a pure Cuban product. 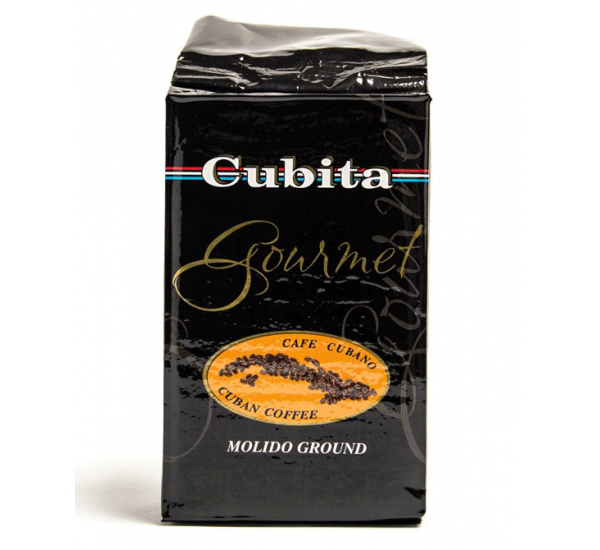 The Cubita Gourmet is a limited edition of the famous Cubita Cuban coffee brand. 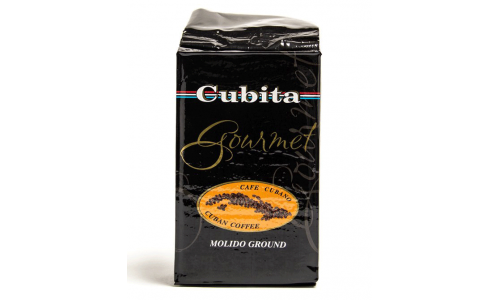 It is made from a blend of 100% Arabica coffee beans selected specially to create this premium and delicious coffee. It has an intense yet refined aroma with an excellent body and flavour. The Cuban coffee Cubita is chemical free and naturally grown in the Sierra Maestra Mountains (West o.. 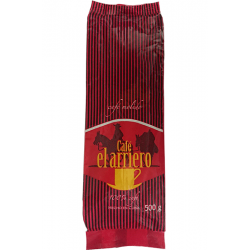 The Montecristo coffee, named after the well-known brand of Cuban cigars, has been specially created..
Cohiba, the famous cigar brand in Cuba, has elaborate this Cohiba Atmosphere coffee with 100% Arabic..
El Arriero is a clever mix of 100% Arabica Cuban coffee beans. 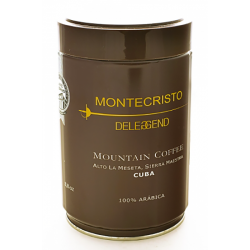 The coffee masters of Cuba have manag.. This elegant, smooth and well balanced Cuban coffee with some hints of fruitiness is the preferred c..
A delightfully aromatic coffee named to honour the highest peak in the mountain ridges of Cuba; it i.. 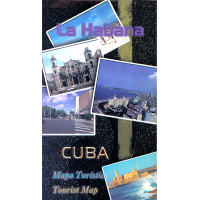 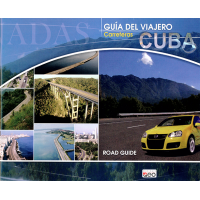 The “Guia de Carreteras” is an extremely detailed, comprehensive and concise road map of Cuba, prese.. 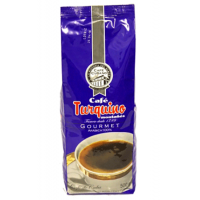 The Cuban Coffee Turquino Montanes Gourmet is named to honour the highest peak in the Sierra Maestra..
A tourist map of the city of Havana with details maps of Playas del Este and Old Havana. 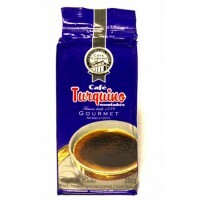 It includes..